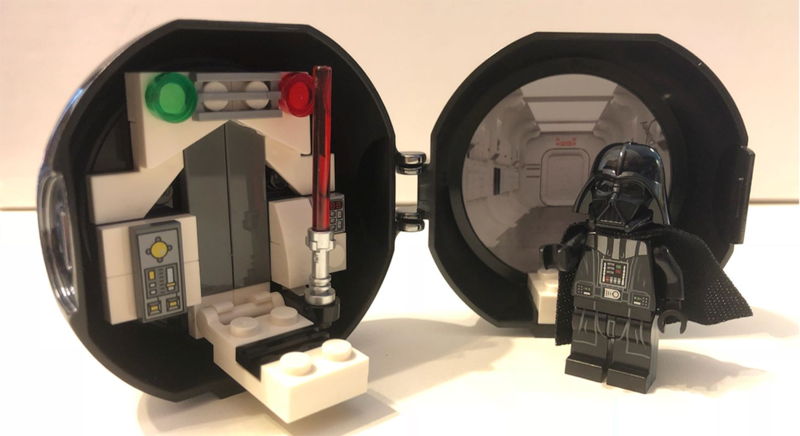 Lego 5005376 Darth Vader Pod 黑武士香港上市已經接近1個月, 最新市場價格已回落至 HK$170. 比最初上市時已回落一半. 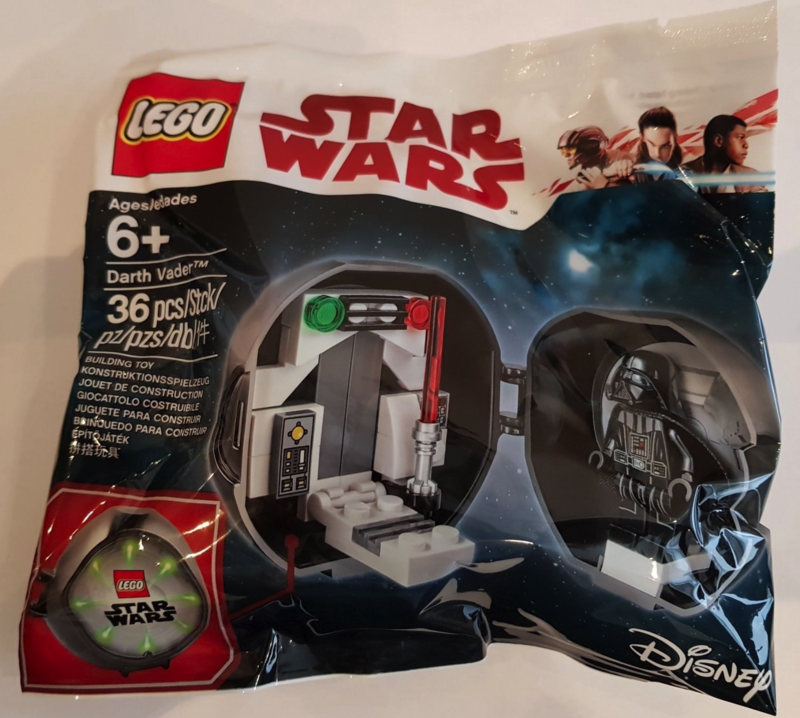 Lego 5005376 Darth Vader Pod 黑武士屬外國 Lego Store GWP ( Gift with Purchase ) 購物價惠, 香港 Lego Certified Store 樂高專門店並未推出相關優惠, 香港現時的貨源只有從外國入口. 這款 Darth Vader 似乎市場未太接受, 現時點 In’s Point 店舖的平均售價約HK$170. 以 Star Wars 主角的號召力價格算是合理. 價格會再大幅下跌除非香港官方也推出.